A father and son in Philadelphia have now been sentenced in a major insurance fraud case regarding their auto body shop. Ronald Galati Sr. and his son Ronald Galti Jr. own and operate American Collision Auto Body in Philadelphia. The two admitted to taking part in a ring of schemes to unnecessarily repair Philadelphia City vehicles. Ronald Galati Sr was sentenced to 14 1/2 to 29 years in jail. His son Ronald Galati Jr. was sentenced to 9 to 23 months house arrest as well as 10 years probation. The two also face a hefty $2.3 million fine in restitutions to the city and insurance companies. Philadelphia Police now report that almost three dozen suspected drug related deaths have happened in Philadelphia since December 1st. Medical examiners of the deceased have said that drug related deaths have gone up 30% and warn it could only get worse. 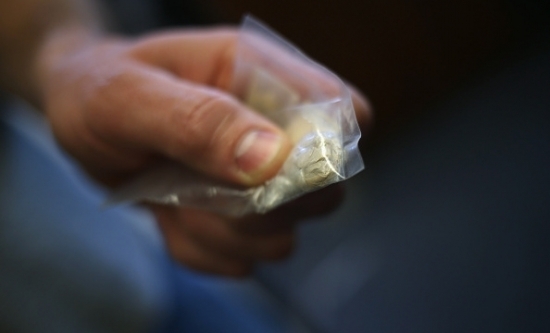 Police are now investigating after a lethal batch of heroin has been circulating through the city, but police also say that might not be the only reason to blame. Police have stated they are doing their best to keep the drug off of the streets. Tonight, Clear Skies and a low of 27 degrees in Center City.